A project featuring six family homes currently under construction on Republic Street in Mt. Washington, known as Republic Heights, is the latest high-end and high-profile development going up on Pittsburgh’s highest peak. The homes, with up to 3,000 square feet, will have balcony views of the city and are within walking distance of Grandview Avenue. 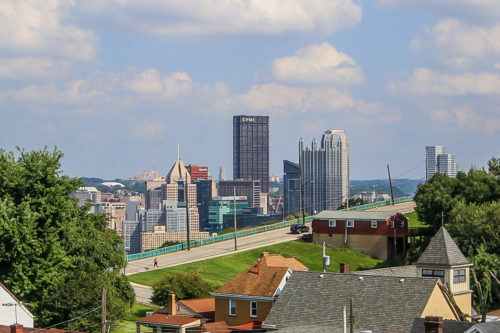 They are located in the Duquesne Heights area on the far west side of Mt. Washington. The last several months have seen some notable signs of change in the hilltop community’s development landscape. In March, the Mt. Washington Community Development Corporation hired a new full-time development director and Grandview Realty LLC secured a $1 million state grant through the city’s Urban Redevelopment Authority to develop a luxury hotel. View from the top of Republic Heights. Photo courtesy of Lynn Bingham. Now, the team behind Republic Heights is hoping that momentum continues into 2019. Speaking to NEXTpittsburgh, Republic Heights realtor Lynne Bingham credited the neighborhood’s burgeoning Shiloh Street corridor for making Mt. Washington more attractive to young professionals in tech and academia. “It has some new vibrancy in the business district,” she says. 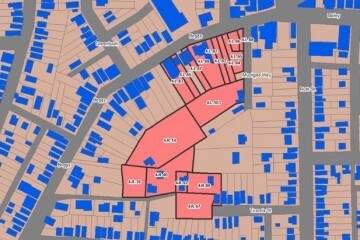 Bingham went on to speculate that the neighborhood could become a destination for families in the South Hills and empty nesters looking to be close to Downtown. Local developer John Bazari has owned the Republic Heights properties for more than a decade but only began building the new homes in the past year. Through his company JB Properties and Development, Barazi has developed a variety of projects around Mt. Washington. 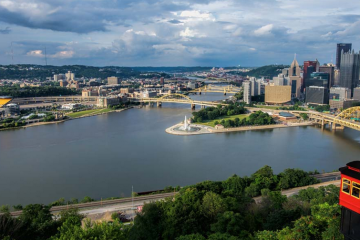 Speaking to the Pittsburgh Business Times in August, he estimated that Republic Heights may well end up being among the most valuable projects he’s ever taken on. 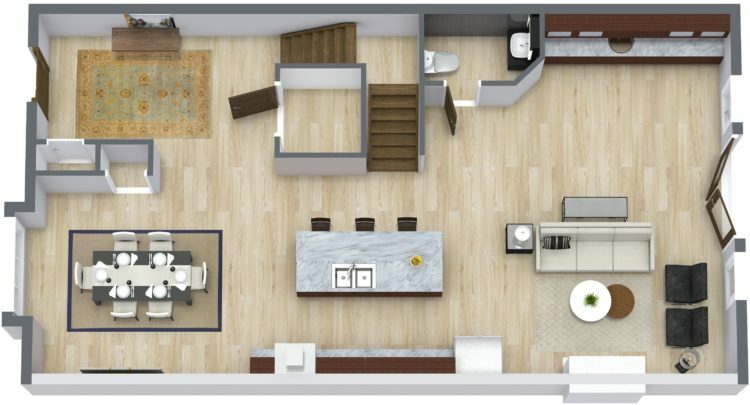 The five units will include in-house elevators and multi-car garages and are currently on sale starting at $749,000. The first two spec houses will be open to the public by the end of the year, while the remaining should be completed in early 2019. Mt. Washington listed among best views in Pa.